On Friday, April 5, UMass Lowell and the JFK Library Foundation hosted an event at UMass Lowell to mark the 50th anniversary of the Apollo 11 moon landing. 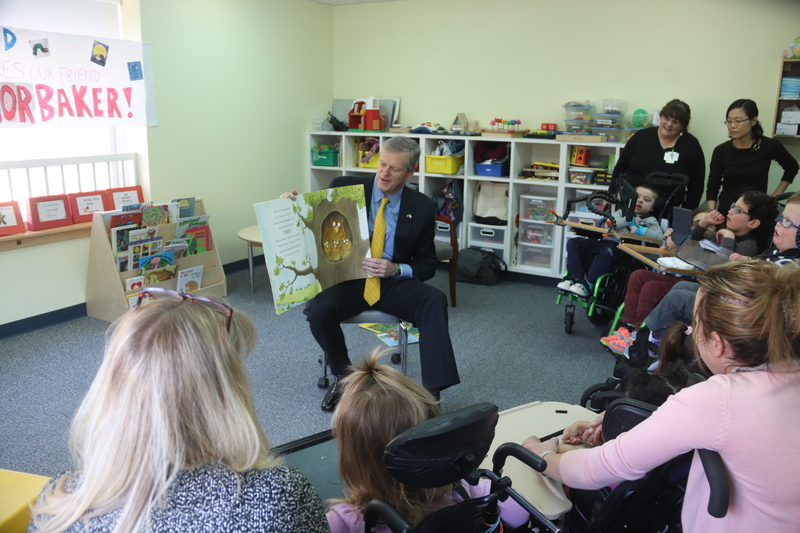 Massachusetts Governor Charlie Baker and First Lady Lauren Baker made a special appearance at the Professional Center for Child Development (PCCD) in Andover last week. Students, parents, and staff at PCCD, which offers a variety of programs for children 10 and younger who have complex health care needs or developmental delays, welcomed the Community Guest Readers into classrooms for a learning session and tour of the school. Michael Staff, 23, of North Andover (second from left) in front of his painting, “Colors,” with FHCRC Board Member Lisa Staff, Judith Rau and Mike Staff. Fidelity House CRC’s charity auction, held on Friday, March 29, raised $50,000 to benefit people with intellectual and developmental disabilities. The “Evening at the Gallery: Discover Fidelity House CRC” event was held at the Castleton Banquet and Conference Center in Windham with over 200 in attendance. Fidelity House CRC is the product of the recent merger of Fidelity House Human Services of Lawrence and Career Resources Corporation of Haverhill. The evening celebrated the artistic talents of the adults and children served by the organization. Over 45 artworks – paintings, photographs and mixed-media – were submitted by people with disabilities for display and sale at the event. 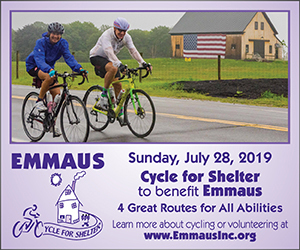 Other donations included a replica New England Patriots’ football helmet signed by Rob Gronkowski and a signed John Lennon lithograph. Community Teamwork, Inc. (CTI), Greater Lowell Community Foundation and the Middlesex District Attorney’s Office have announced a partnership to provide transportation to individuals to and from Drug Court. Last year CTI received a $10,000 grant from the Greater Lowell Community Foundation to help start the pilot program, which kicked off in October, and is currently providing services to three women who are being picked up from a Lynn Sober House and transported to their court appearances. The goal is to accommodate up to 13 individuals each week. 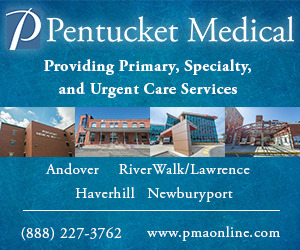 Penacook Place, a member of Covenant Health, has announced that Judy Riopelle has joined the team as its very first Director of Mission Integration. “I look forward to bringing a spiritual component to Penacook Place. 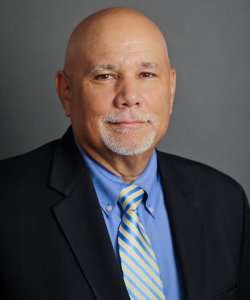 Creating it from the ground up offers a unique opportunity for me to bring the love of faith to this community,” said Riopelle. 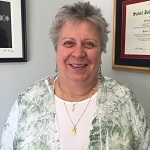 “I’m excited to be a part of this facility’s journey to becoming a Catholic healthcare provider staff, patients, residents and families alike will seek out and rely on.” Most recently, Riopelle served as Director of Faith Formation for St. Francis of Assisi Parish in Dracut, Mass. She earned her Master of Arts in Ministry from St. John’s Seminary in Brighton, Mass. and a bachelor’s degree in nursing from Salem State College in Salem, Mass. In addition, Judy is a Certified Spiritual Director and Certified Pastoral Associate. 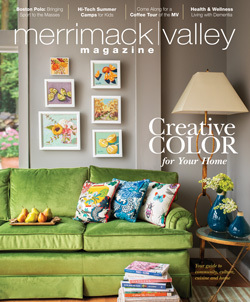 She resides in Methuen. Lawrence General Hospital will host a series of Free Oral, Head and Neck Cancer Screenings from 8 to 10 a.m. Screenings will be conducted in the Ambulatory Care Center by otolaryngologist Yookyung Selig. Screenings are free, painless, and only take 10 minutes. 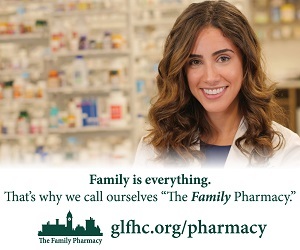 To schedule your appointment, call (978) 946-8114. Lawrence, Mass.